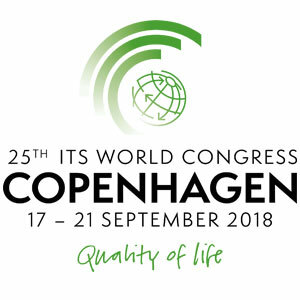 NavCert is represented at the ITS World Congress in Copenhagen as a co-exhibitor at the German joint booth (booth C3-054) together with OECON Products & Services and WPS Solutions. For us, the congress is the perfect platform to get in touch with partners, customers and experts on mobility. This year’s international transport and logistics congress is themed “Driving Green Technology & Innovation”. Further information can be obtained from the organizer.